Aerial view of New York City shot from Helicopter. Lower Manhattan skyscrapers and apartment buildings. United States of America. 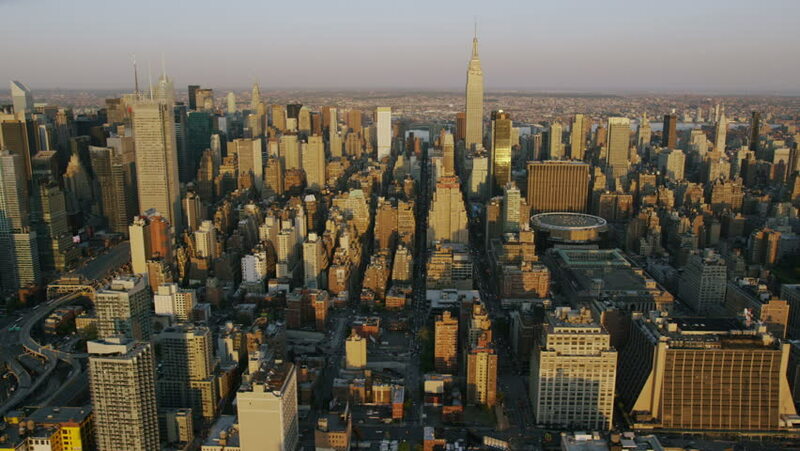 hd00:21New York City Aerial v46 Low flying panning right with view of Midtown East Manhattan cityscape. hd00:15Aerial wide angle day time establishing shot of New York City Brooklyn and Manhattan during morning low clouds and fog during sunrise hour.